The Rotunda exclusive Gifts now available to purchase securely online. 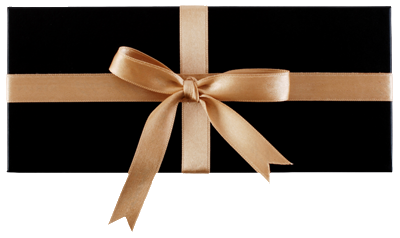 Gifts can be personalised with a message and send it instantly by eMail, SMS Text or 1st Class Post. Vouchers can be redeemed in La Rotunda, Yen, Bar & Diner or Mezze. If you have a query or special request please call 0141 375 1111.